Do you want to go with the default? 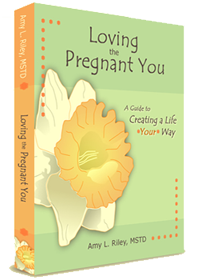 Want to learn how to create YOUR pregnancy YOUR way? The Loving the Pregnant You book is here! It’s easy to feel pressure to be “perfect” and do everything “exactly right” during those nine months. Build confidence, release pressure, and learn to love the pregnant you. Advance copies are ready and available at a special price for a limited time — get yours today by clicking here! Plus, you’ll receive our weekly newsletter with empowering tips to help you make the most of your pregnancy.